Gold bond ultimate skin therapy is fabulous for hands and any body parts that are dry. I have never tried on my face, but it is great for hands. 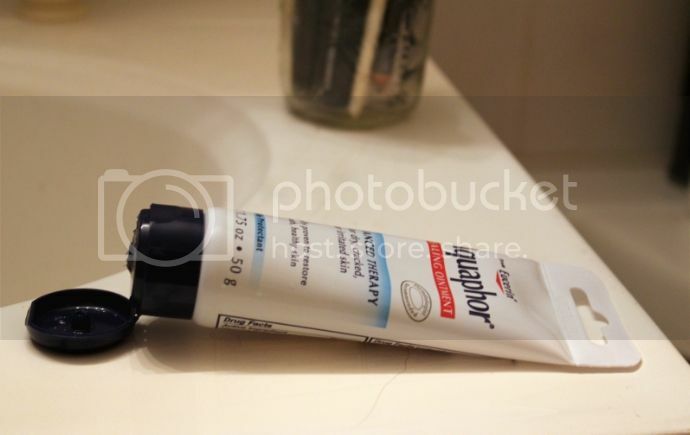 It is not greasy and soaks in quickly. Hope you find it helpful. I’m going through a dry spell after using a retinol, so I’m definitely going to give this a try! Thank you! 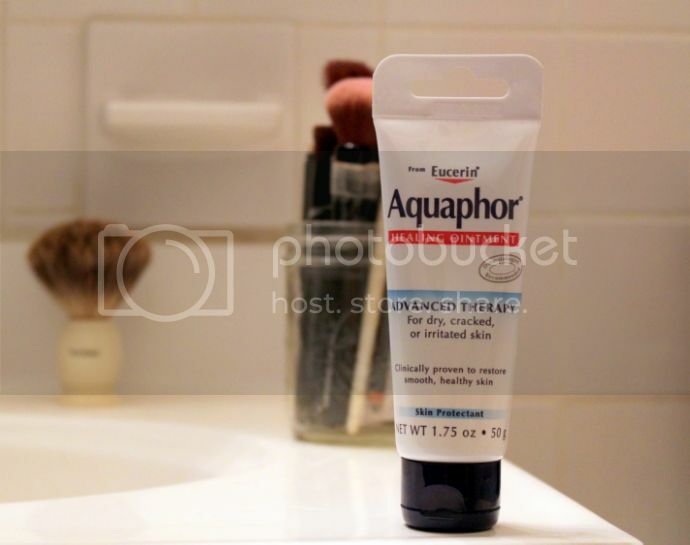 Aquaphore is really good for dry skin and baby’s bottom.